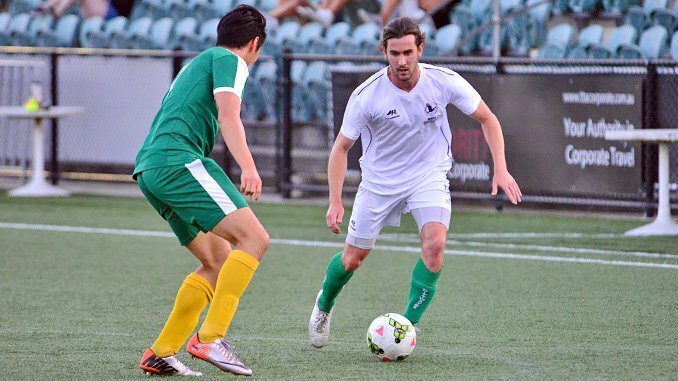 Willoughby continued their unblemished record beating Chatswood Rangers 3:2. Willoughby were presented with the Premier League trophy which they emphatically won this season. That win to Willoughby also meant Chatswood slipped a position below Lindfield to finish at fourth spot for the season. Lane Cove went down 2:1 to Kissing Point. 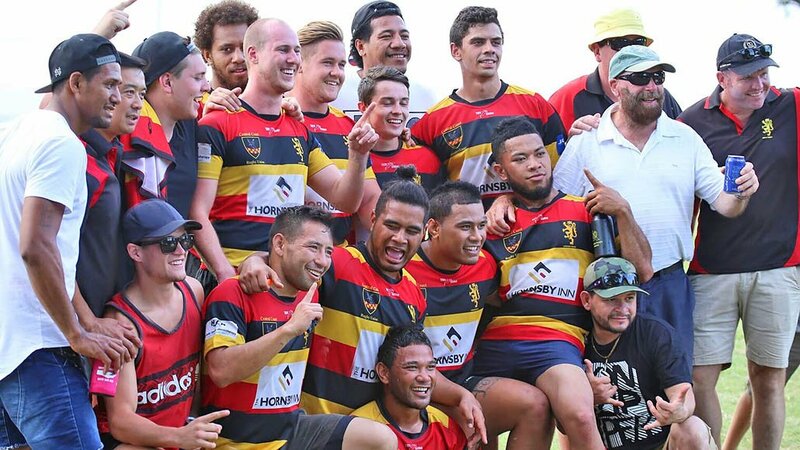 The win to Kissing Point along with the loss to North Sydney means that Kissing Point managed to jump in to second spot at the very last moment. They finish ahead of North Sydney only on goal difference. Lane Cove end up in seventh spot as West Pymble jumped up one spot and are ahead of Lane Cove on goal difference. 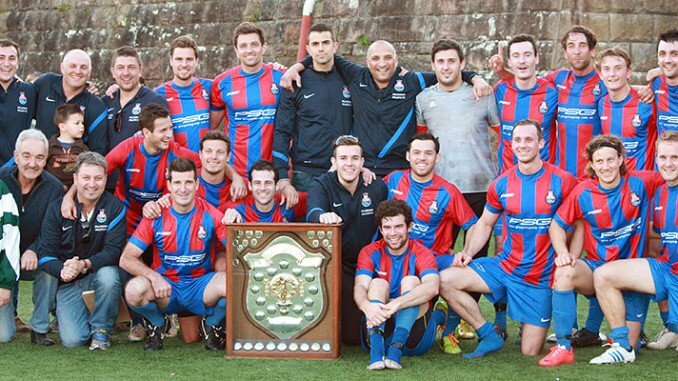 Lindfield beat Mt Colah 4:2, that means Lindfield manage to jump one spot up the table to finish third for the season. Mt Colah’s loss means they stay at ninth on the ladder. I’d have liked to be at the Knox vs Berowra match. Berowra matches this season have had a lot of goals (second only to Lindfield matches) and today’s match was an eight goal bonanza with both sides scoring four each. 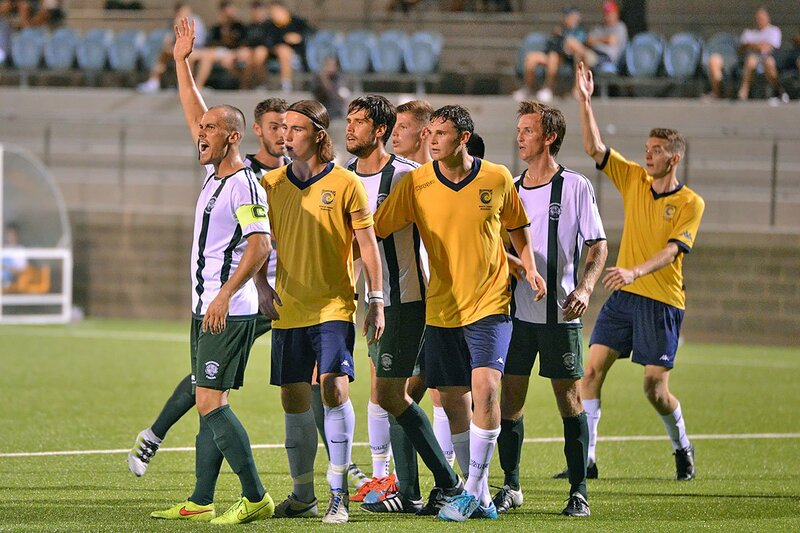 With the draw, Berowra move one point clear of West Pymble finishing in fifth spot. The draw for Knox doesn’t change their wooden spoon position, but does show that the new boys are solid contenders in the Premier League; they can produce the goods. I have really enjoyed watching the league this season. It has been full of thrills and spills, right up to the last games. Bring it on again in 2015!